Heading off to college is one of the most important times in a young adult’s life—and as your teen starts to prepare for applying to schools, they’ll need your love and support. Here are some of the best ways to help them throughout the college application process. Ready to start shopping for college? Here’s three of our top picks! If your teen has a few top choices they are planning to apply to, or if they’ve already been accepted to a batch of schools, visiting the campus can make it easier to decide where they want to end up. Every university is different, and while one student might thrive at a bustling university, spread across a major capital city, some might do better at a very small college with only a few hundred students in their major. Do you remember what you were like when you headed off to college for the first time? Most college students don’t have a great grasp on the things they are most interested in until they’ve had more time to explore the options available. And it’s incredibly common for undergraduates to change their majors within the first few years of school. 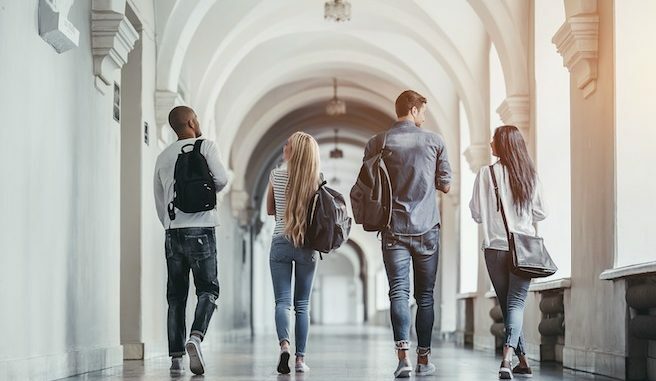 Most schools allow students to enter universities as undeclared, so if your teen is struggling to define their area of interest, this might be a great option. College is a major expense, and more individuals than ever are taking on student debt or struggling to pay off the loans they already have. Have a frank discussion with your teen about what money, if any, you’ve saved to help pay for college and what they will be responsible for moving forward. 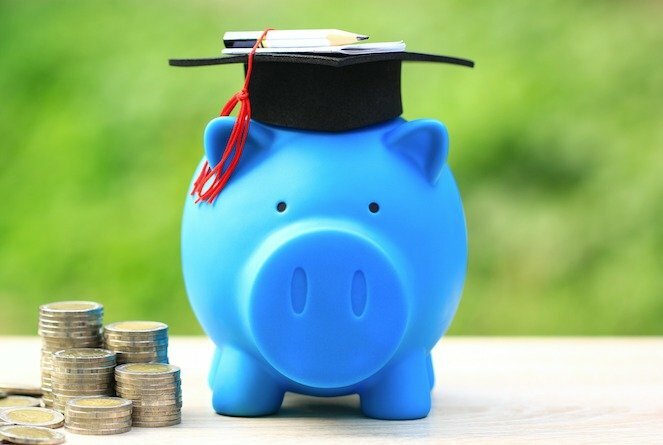 While you never want to discourage your child from their dream, having an adult conversation about what their financial responsibility will be in the future will help them understand the financial implications of their decision. College is obviously a great time in a young adult’s life academically, but it’s also a huge opportunity to grow as a person. Encourage your teen to step out of their comfort zone and not be afraid to try new experiences. Whether that means considering schools out of state or exploring majors they haven’t thought about before, it’s a good time show your child that there is a wide world out there, full of possibilities. 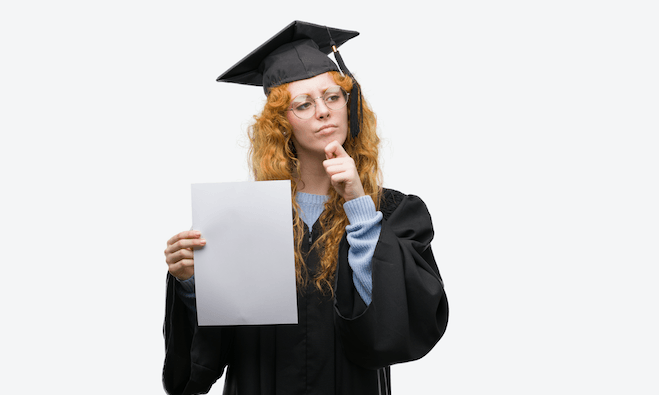 Of course you never want to believe that your teen won’t succeed in what they set out to do, but unfortunately, college rejections are a normal part of the process. For Ivy League schools especially, as many as 95% of applicants are rejected. If your child is planning to apply to a very prestigious university, encourage them to open up their options with alternative choices. Even if they get into their dream school—which hopefully they will!—it’s always good to have a backup option available. And if your child is rejected from a school, let them know that they shouldn’t feel ashamed or like a failure. Your teen might not have the answers about what they want to do and where they want to go right away—and that’s alright. As a parent, it’s your job to offer them love, support, and guidance as they prepare for a new leg of their life. Thinking About a Destination Christmas? That is great that the teens can read encouragement and maybe have a small look or idea what life has to offer.It’s tough for some grownups!Talk and talk some more they don’t always hear you the first time. This was a good article to read for myself and my teen. Thank you.. I fully understand how it feels when you get discouraged from your dreams. It was devastating as a child and teen. Thanke for the info, good read.